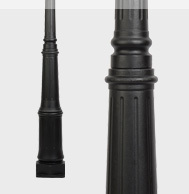 Street Posts : Gas Light Conversion to LED!, Looks like a Gas Light! 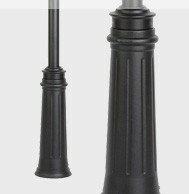 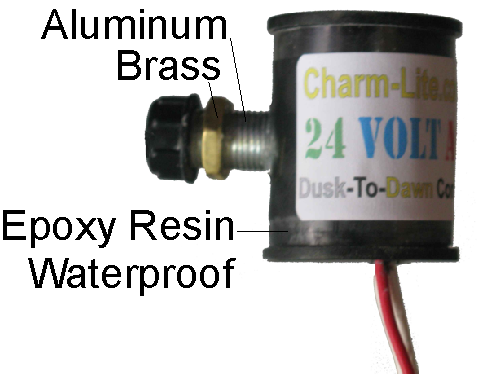 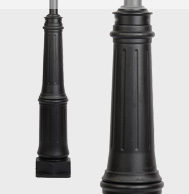 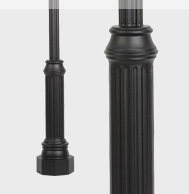 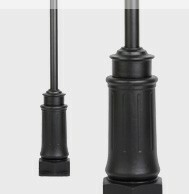 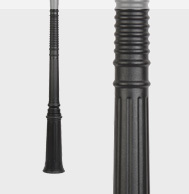 You can purchase a standard residential post lantern pole from a big box store along with the concrete and pay alot less for what it would cost in shipping from us. 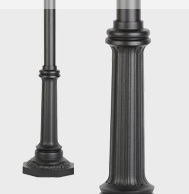 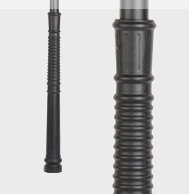 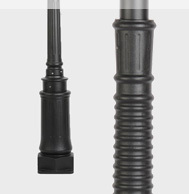 We offer you exotic street size hard to find poles with custom skirting for an elegant touch.